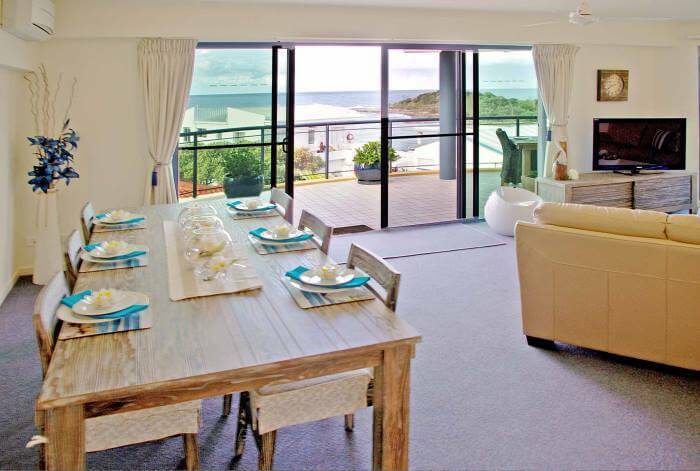 School holidays are coming up soon and what better spot for a family holiday than The Cove Yamba! Our three bedroom apartments are great for a family getaway. You’ll also find a large balcony with ocean views – it’s a great spot to sit and watch the waves (and maybe even whales this time of year)! Get in quick – we’re filling up fast for the September school holidays. Call us today +61 02 6603 0300 to make sure you don’t miss out.